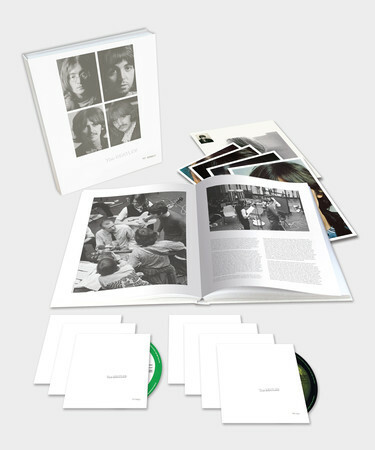 the most FAB Beatles journalism online! 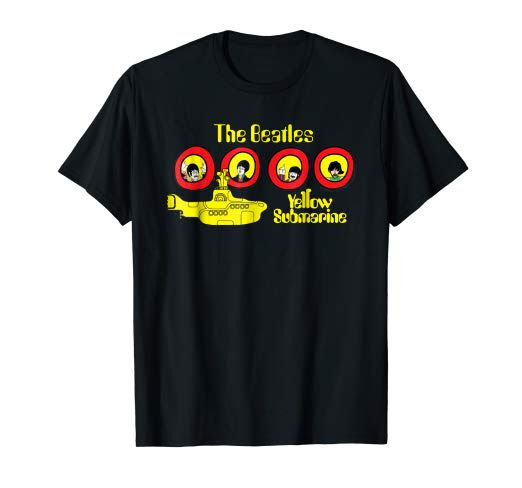 receive the latest articles on Beatles news, merchandise and events! Most products mentioned contain affiliate links. This website makes very small earnings when you purchase a product through one of the links. These earnings help with the maintenance of this website. Your support is appreciated! associated with The Beatles, Apple Records or Capitol Records. All portions of this website are COPYRIGHTED.